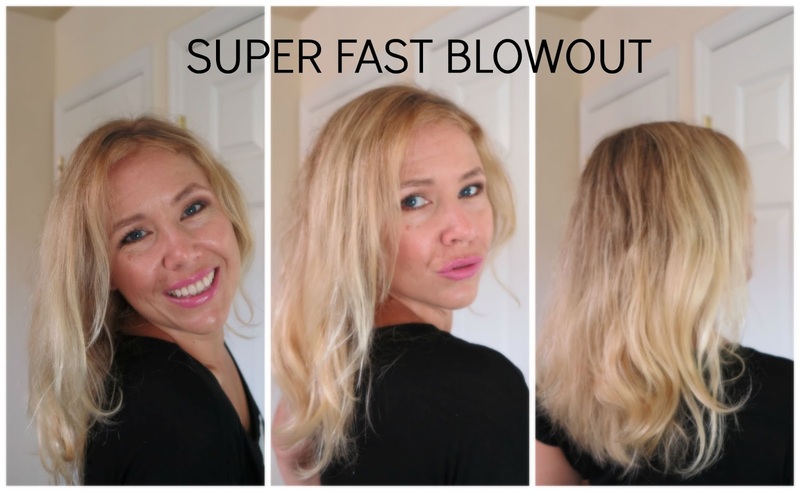 CLICK N CURL - How to get a FAST BLOWOUT & GIVEAWAY! Today I like to show to you how to get a real fast blowout! The Click N Curl system really is such a time saver! It is basically a brush system that includes 1 handle and 6 brush heads that you can simply click on the handle. This works with one hand and very simple. 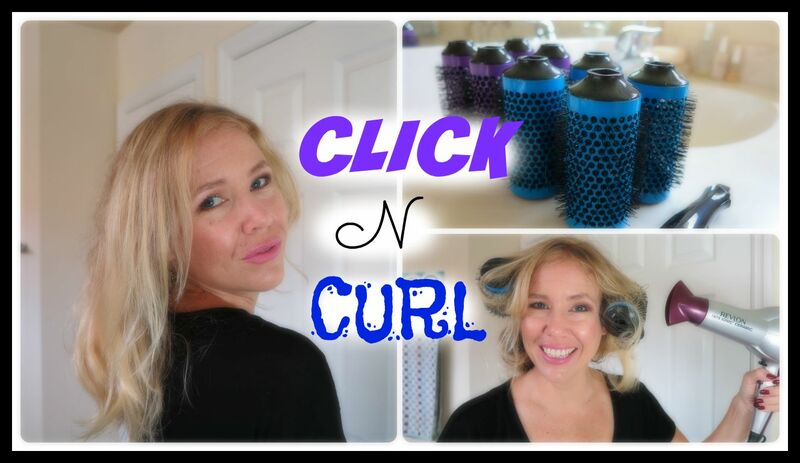 The Click N Curl comes in 3 sizes (pictured below blue: big, purple: medium. Not pictured: red: small) so you can choose whatever your preference is! Before you start with your blowout, make sure you lined up those brush heads because this will make it so super simple to click a new brush head on your handle once you started blow drying. 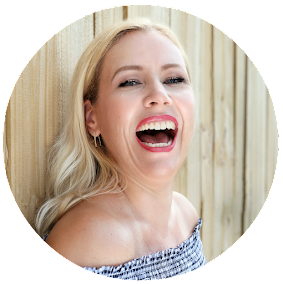 If you like to see how the system works, please check out my video below. The Click N Curl works pretty simple and fast once you got the hang out of it. It is important, that you only roll the brush heads inwards- not outwards as it won´t stay on your head. Also: you need to "wriggle" the brush heads a bit on your scalp before you release them. 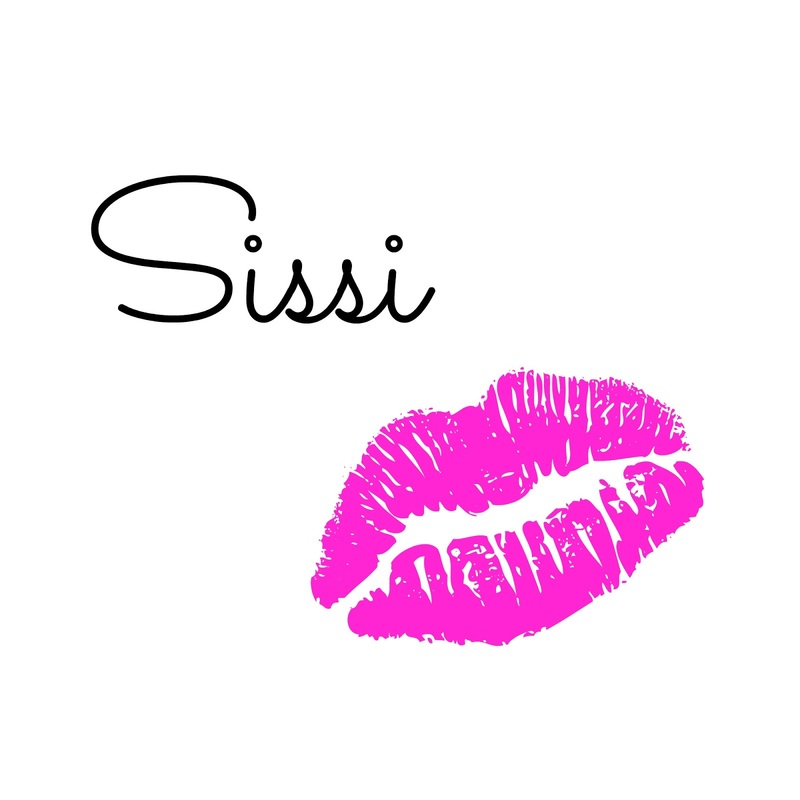 For me it really helps me to get rid of my frizzy hair and it cut´s down the blow dry time! Results are visible even on the 2nd day after the blow out. I am simply loving the results and recommend this! Get it on http://www.click-n-curl.com or Amazon! You can follow Click N Curl on Facebook, Twitter, Instagram and Pinterest. Enter for your chance to win one set of Click N Curl ( 6 brushes and one handle, your choice of size!). To enter you must be subscribed to my YouTube channel and share the video above on google plus (click on the little symbol on the video top right).